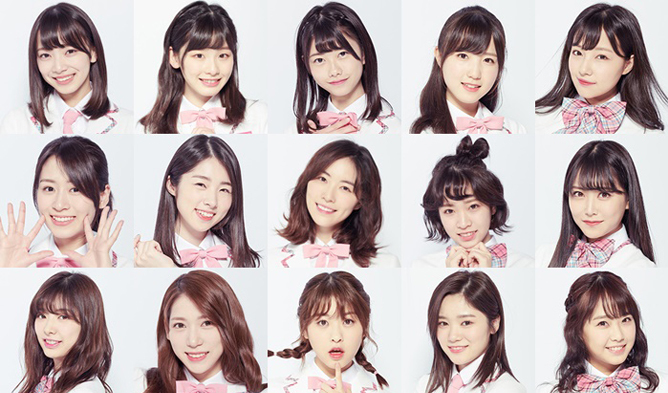 One of the highlights of this season “Produce 48” is the combination of trainees from Japan. Most of them are from AKB48 but others are also from HKT48, NMB48 and so on. 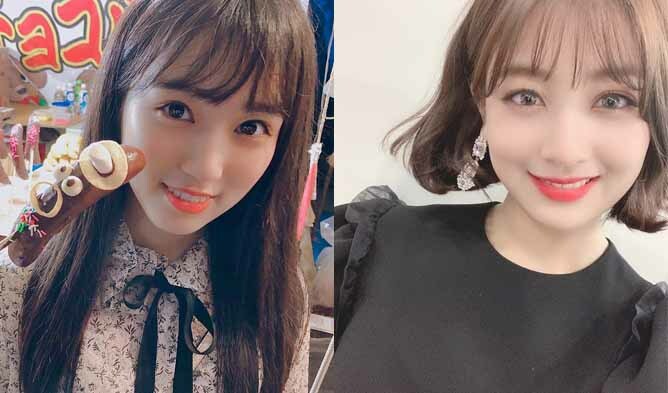 Although some of them may already be well-known in Japan, these trainees from Japan are new to viewers from South Korea and all over the world. 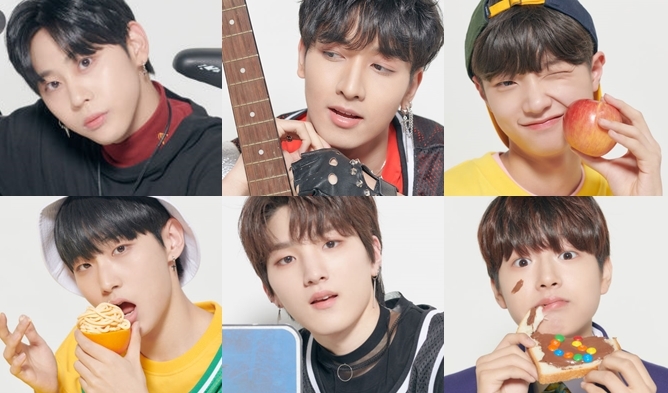 Before the season premieres on June 15th, let us find out more about the Japanese trainees who will be appearing on the show. We will keep on updating the list as soon as we get more information for the remaining trainees. 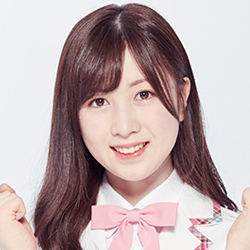 Hobbies: She enjoys dancing and listening to animation music. 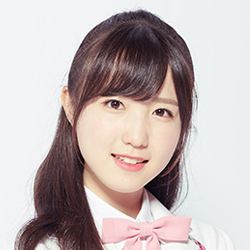 Specialty: She is good in singing and playing the drums. 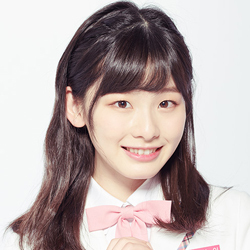 Hobbies: She likes to play mah-jong and watch movies. Specialty: She specializes in dancing. Hobbies: She likes to dance and take photos. 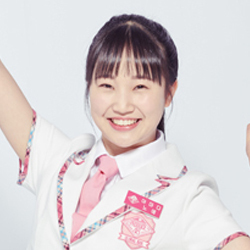 Specialty: She is good in dancing, singing and imitating. 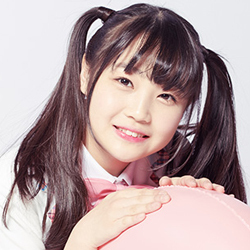 Hobbies: She enjoys watching K-Pop idols related videos, playing with rabbit and chatting with friends. Specialty: She is able to move her ears. 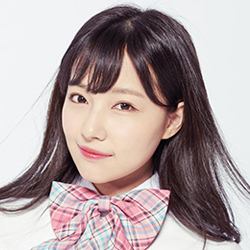 Hobbies: She enjoys dancing, playing games and eating snacks. Specialty: She is able to play the piano. 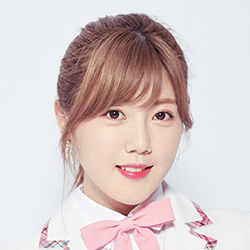 Specialty: She is good in singing, dancing, Korean and playing the instrument. 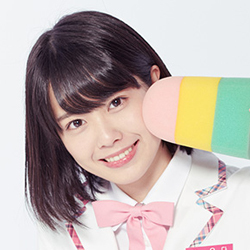 Hobbies: She enjoys playing with slime and making fake food. Specialty: She is good in making things. Hobbies: She enjoys cooking and playing with dogs. Specialty: She is good in calligraphy. Hobbies: She enjoys reading and watching movies. 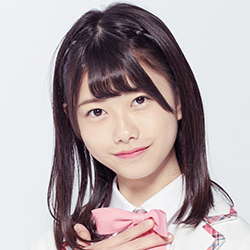 Specialty: She is good in playing traditional Japanese instrument and making imitation of a frog. Hobbies: She likes listening to music. Specialty: She can play the saxophone. Specialty: She is good at singing. Hobbies: She likes eating, visiting delicious restaurants and bookstore. Specialty: She is good in French, English aroma therapy and differentiating cheese. Hobbies: She likes playing games and watching movies. Specialty: She is good in dancing. 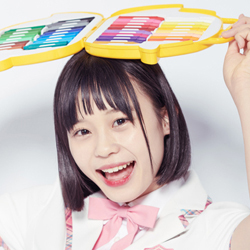 Hobbies: She enjoys collecting makeup brushes. 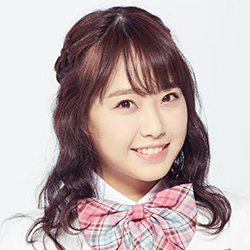 Specialty: She is good in singing and covering idol choreography. Hobbies: She enjoys playing games, covering dance, strolling and chatting. Specialty: She is good in dancing and exercising. Hobbies: She enjoys shopping, listening to music, watching moving and exercising. 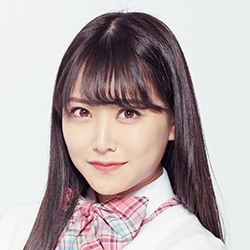 Hobbies: She enjoys editing music, cooking and exercising. 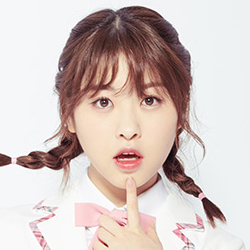 Specialty: She is good in singing, composing songs, writing lyrics and playing the piano. Hobbies: She enjoys watching recipes food videos. 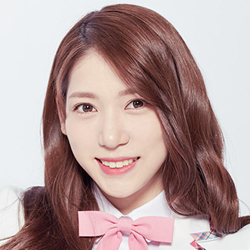 Specialty: She is good in dancing, singing and cheer-leading. Specialty: She is good in speaking fast. Hobbies: She enjoys doing nail art. 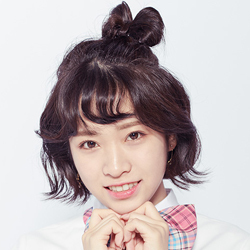 Specialty: She is good in dancing and playing drums. Hobbies: She enjoys collecting clothes. Specialty: She can play the guitar, move her eyebrows and draw portrait paintings. Hobbies: She enjoys watching movies and playing games. 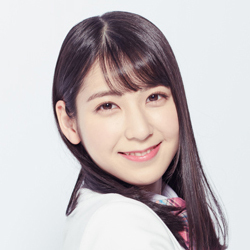 Hobbies: She enjoys watching videos and collecting items related to the sea. 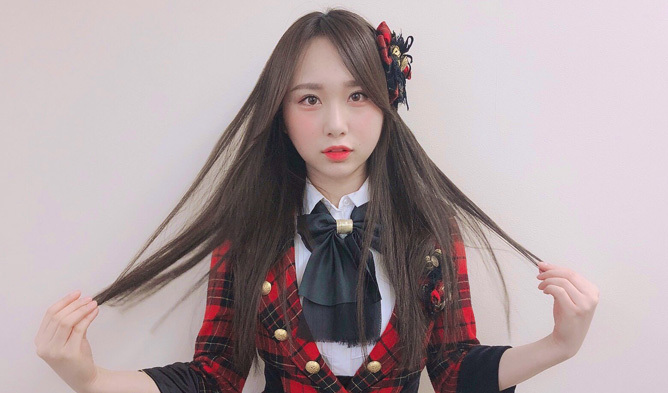 Specialty: She is good in poker face and also flexible. Hobbies: She enjoys eating ice. Specialty: She can tie her hair at super speed. Hobbies: She enjoys fishing and listening to music. 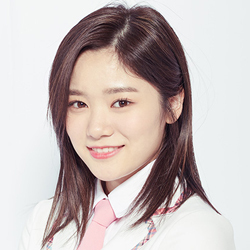 Specialty: She is good in singing, fishing and Korean. 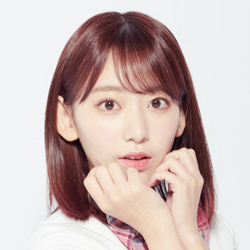 Hobbies: She enjoys going to the karaoke and listening to music. 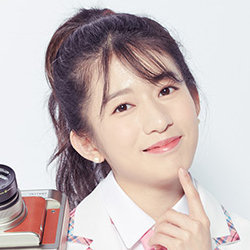 Specialty: She is good in singing and playing the drum. 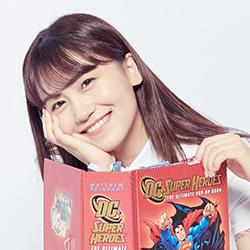 Hobbies: She enjoys watching movies. 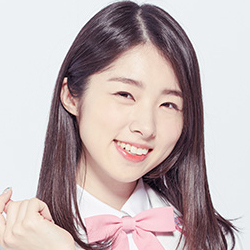 Specialty: She is good in dancing and playing the base. Hobbies: She enjoys watching movies and concerts. Specialty: She is good in rolling her eyes and being flexible. Hobbies: She enjoys watching videos and playing games.  Specialty: She is good in playing Chinese instrument guzheng and saxophone. 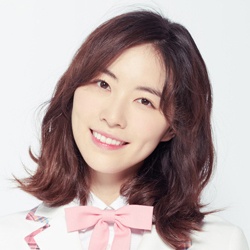 Hobbies: She enjoys watching movies, shopping, playing guitar and reading. 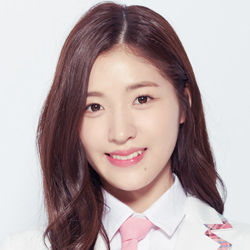 Specialty: She is good in singing, calligraphy and mah-jong. 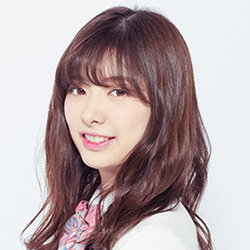 Hobbies: She enjoys snowboarding, watching moving, working out and hiking. Specialty: She is good in snowboarding. Hobbies: She enjoys collecting lip balm. Specialty: She is good in pounding rice cake. 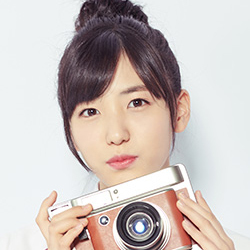 Hobbies: She enjoys taking photos to upload on SNS. Specialty: She is good in singing, playing the piano and DJ-ing. Hobbies: She enjoys snowboarding and reading. 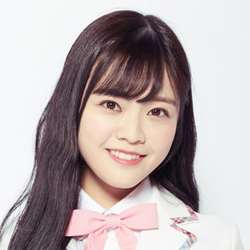 Specialty: She is good in singing and dancing. 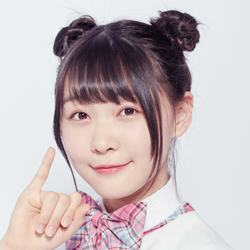 Hobbies: She enjoys cooking, baking confectionery and pro-wrestling. 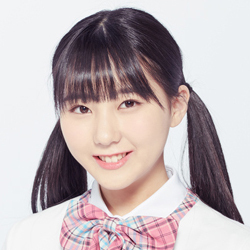 Specialty: She is good in dancing, short distance running and pulling tablecloth fast. Hobbies: She enjoys listening to music. Specialty: She is good in singing and playing the trumpet. Specialty: She is good in dancing and calligraphy. 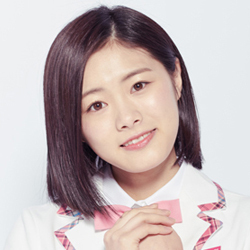 Hobbies: She enjoys watching animation and baseball games. Specialty: She is good in acting.